Housing Trust, Wirral Methodist Housing, Pier Head Housing, Liverpool Mutual Homes delivering high quality electrical installation services. We can help ensure that you meet with all the regulatory requirements and that health and safety standards are maintained. All of our electrical engineers have the necessary qualifications for the industry and are fully accredited with the NICEIC so you can be rest assured of a quality installation. With many years experience working in the social housing sector, we understand the needs of our customers and work closely with them to achieve their objectives. 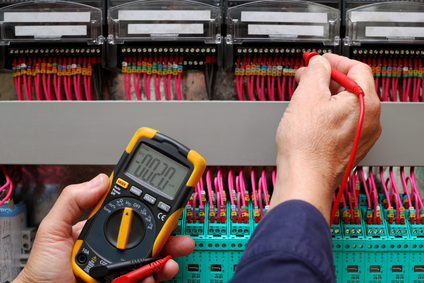 All work is carried out with the attention to detail, knowledge, and commitment to health and safety that you would expect from a leading electrical installation provider. In addition to our installation services, we also offer flexible maintenance contracts to meet the requirements of our social housing customers. At McCormick Electrical we understand the issues that are faced in the social housing sector. We understand the need for budget control, providing energy-efficient solutions, dealing with design constraints, handling the logistics and ensuring there is minimum disruption to tenants when we are providing installation work. There are also compliance factors and providing necessary documentation for insurance to take into consideration. McCormick Electrical can support you with all of the above and provide you with hassle-free electrical installation services. Our experience in the sector enables us to find cost effective solutions for all your requirements and give you and your tenants the quality of service that is needed. 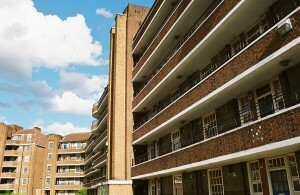 To find out more about the comprehensive range of services we offer to the social housing sector please contact us now.